Enjoy a round on our 18 hole championship course or one of our short form offerings. 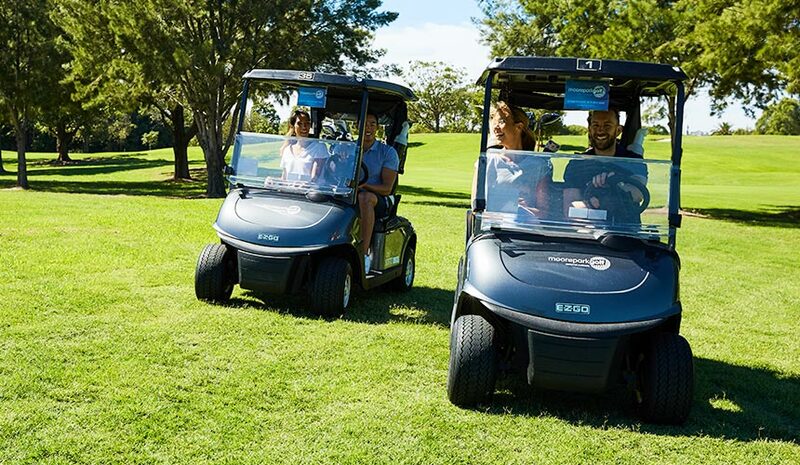 Practice your game or just have a casual hit with your mates.  New to golf or just need to brush up on your skills? Our friendly pros can help. 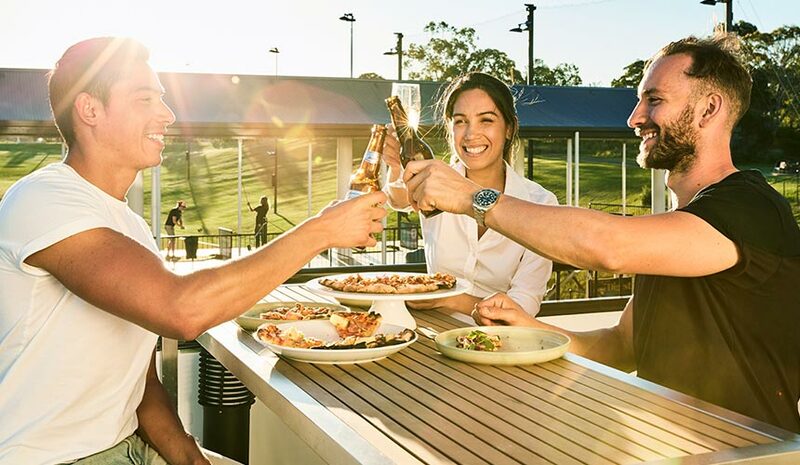 Located just minutes from Sydney’s CBD in the heart of the Moore Park and Centennial Parklands precinct, Moore Park Golf is the ultimate destination for golf, entertainment and having fun! 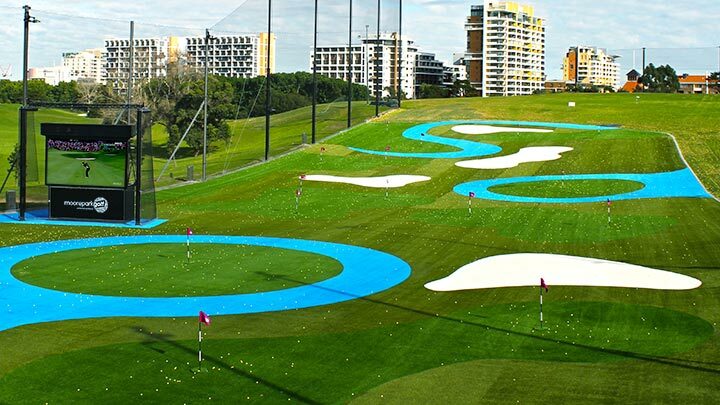 Whether you’re playing a round on our pristine course, having a hit on our multi-level driving range or getting a few tips from the pros, you’re sure to enjoy golf the Moore Park Golf way. Entertain clients, staff or friends with a range of packages to suit your needs. From intimate dinners to vibrant cocktail parties, we’ll make sure it’s one to remember. 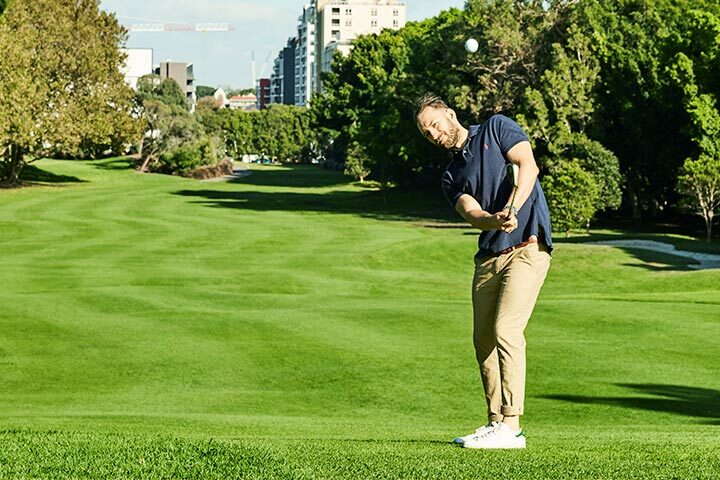 With a variety of tailored packages, it’s never been easier to join one of Sydney’s most progressive clubs. Sharing is caring! Tag your #mpgolf moments on social media. 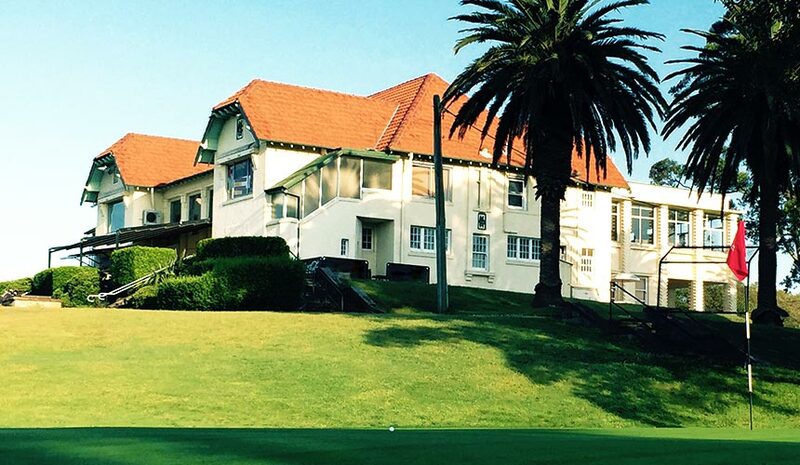 Click here to learn more about partnering with Moore Park Golf. © 2019 Moore Park Golf. All Rights Reserved.